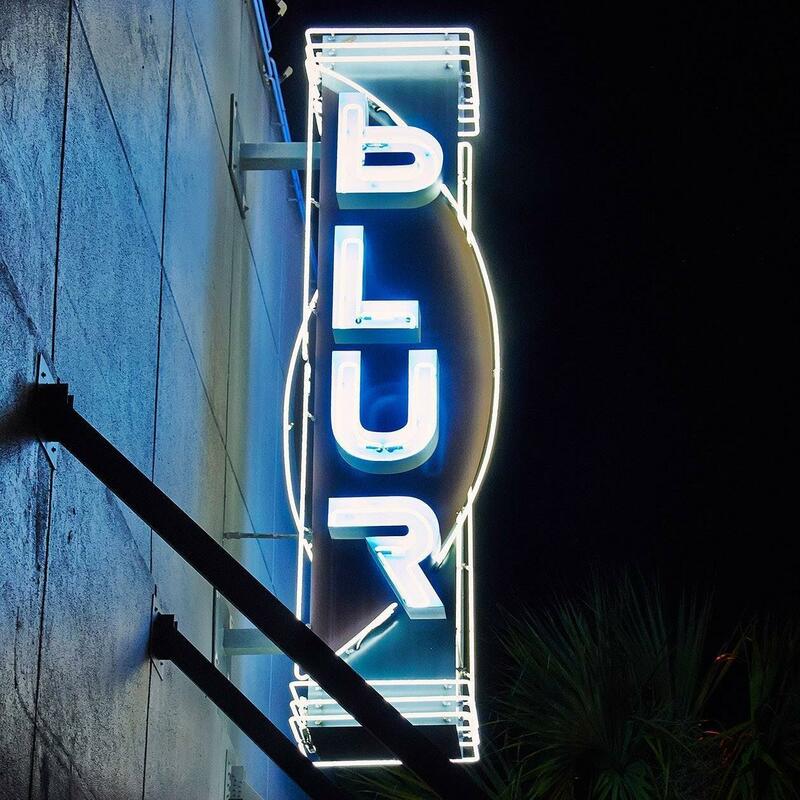 This year’s Captain’s Party will again be held at Blur Nightclub in downtown Dunedin on Friday, May 10th at 6:00 p.m . The Captain's Party is your last chance to register for the tournament! The Captain's Party is a great way to kick off the weekend’s festivities. As always, we will be holding a large raffle for some great prizes. 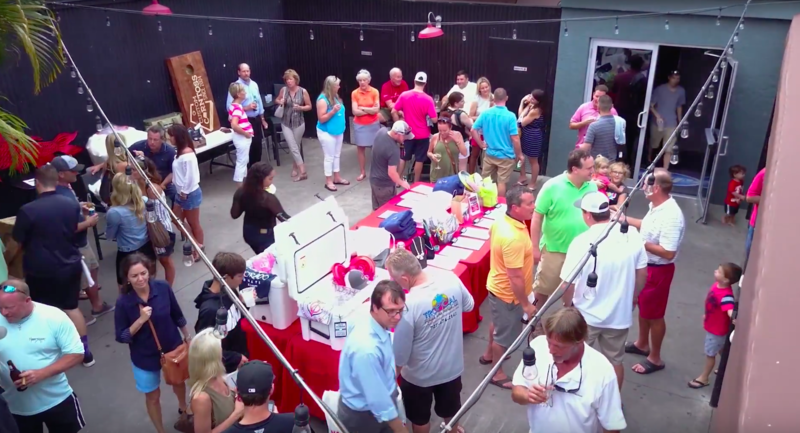 Prizes in the past have included items such as fishing rods and tackle, Budweiser gear, grilling accessories, jewelry and an inflatable kayak! We want everyone to be able to go home with something! Tournament shirts and hats will also be for sale. We will be giving out shirts and bags of goodies to the registered anglers and providing all of the details about the tournament. When you register be sure to choose your shirt size so everyone gets what they want. The B.U.G.S. tournament is about increasing the public’s awareness about sepsis. We will talk about how your contributions to the Erin Kay Flatley Foundation are making that happen. We encourage everyone to come out and have fun! Anglers, sponsors, friends, family - all are welcome!